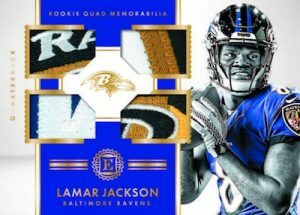 – Encased returns for 2018 and is loaded with all the best rookies and legends the NFL has to offer, find 2 autographs (one graded) and two memorabilia cards per box on average. 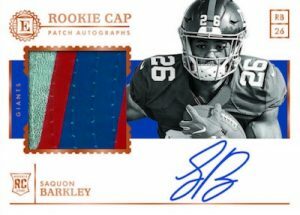 – Look for one BGS graded on-card autograph per box from card sets that include Rookie Endorsements, Rookie Dual Swatch Signatures, Scripted Signatures, Rookie Notable Signatures, Rookie Cap Patch Autographs, Legendary Swatch Signatures and HOF Material Signatures. 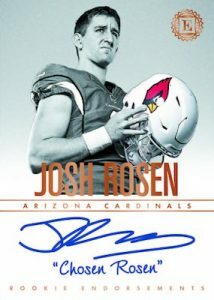 – Find increased veteran and retired content, including rare inscriptions from NFL legends. 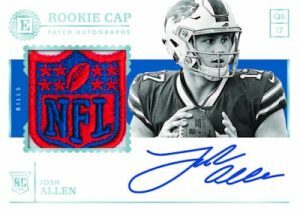 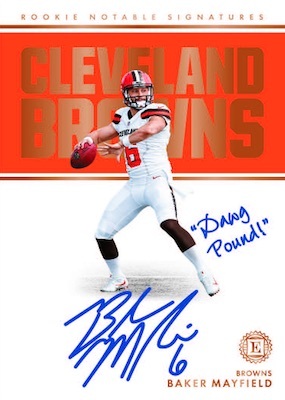 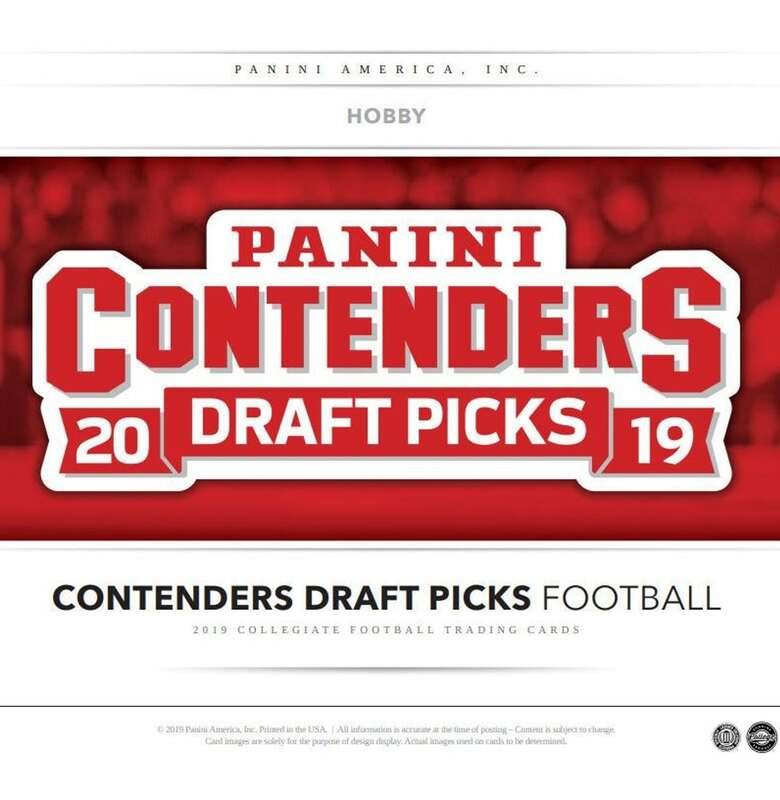 – Hunt for rare inscribed cards of the top rookies in the NFL with Rookie Endorsements, Rookie Dual Swatch Signatures, Scripted Signatures, and Rookie Notable Signatures. 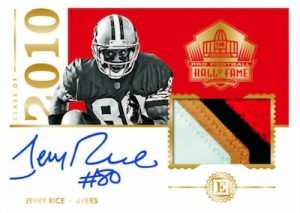 – New to 2018 Encased hunt for a limited number of BGS graded veteran and retired on-card autographs in Legendary Swatch Signatures and HOF Material Signatures.